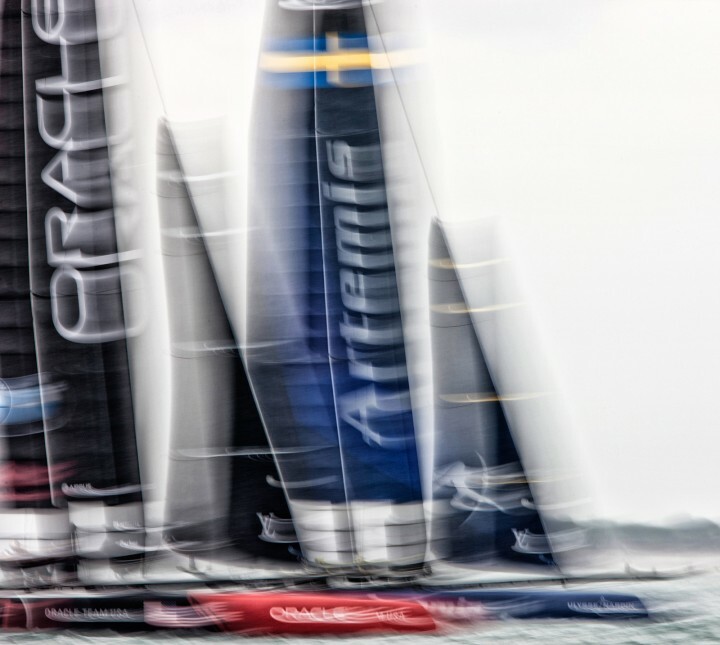 One of the foremost marine sports photographers, Kos is a woman in the danger zone. 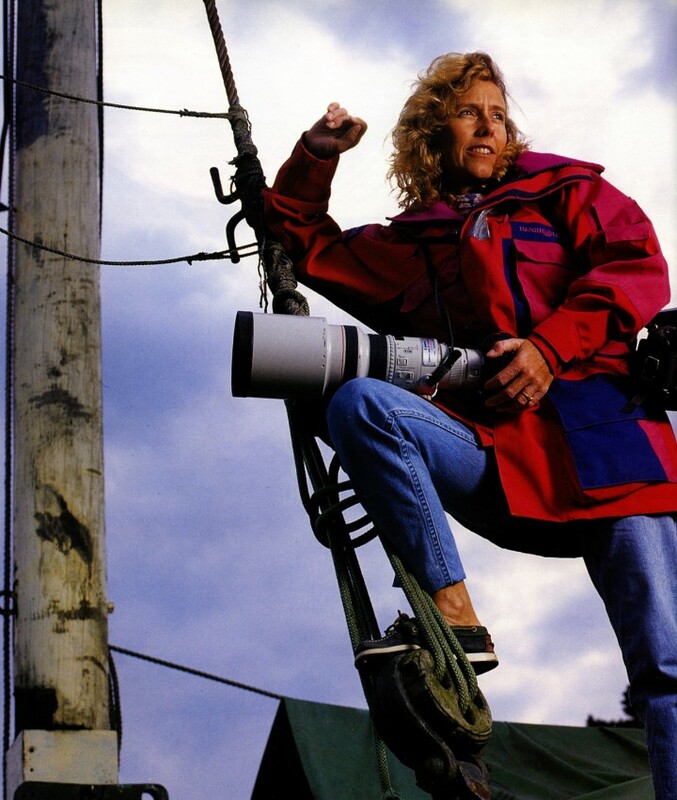 Leaping between racing boats in rough weather, climbing 200ft masts of the largest Superyachts and diving deep beneath the surface of the ocean, her bravery in pursuit of the most dramatic images is respected throughout the photographic world. Magazines, Multi Nationals, sports fashion houses and advertising agencies commission Kos for her artistic abilities and unusual work.